I do have to say that Kendra Elliot has rapidly made it onto my must read list. 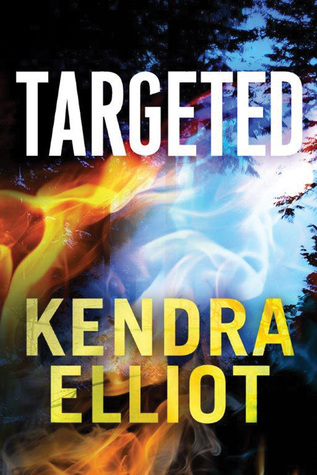 TARGETED is the second book that I have had the pleasure of reading and it kept me on the edge of my seat all the way through. Ms. Elliot has a real talent with her characters. They are all three dimensional and so easy to relate too. I found myself cheering along Ava and Mason's relationship as well as being really impressed at how well two law officials from different branches. I also enjoyed the quick visit with Ms.Trask from an earlier book. The tension in this book is delicious and even though it starts off high with the murder of a police officer, it still manages to build higher until it reaches a rather satisfactory conclusion. My only regret with this book is that the next one isn't sitting beside me ready to read. 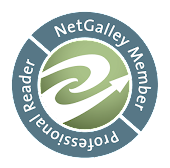 I do think that any of my readers who enjoy suspense will love this book and I do recommend also picking up Ms.Elliot's back list. Then grab a cup of coffee or tea, lock the doors and immerse yourself in the world and lives of Ms. Elliot's characters.